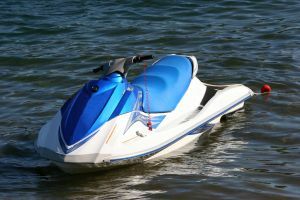 Recreational boating is a popular activity in Hernando County. Residents and visitors can take advantage of the year round boating opportunities in the Gulf of Mexico and the Weeki Wachee River. Unfortunately, boating accidents can and do occur on these waterways, often causing significant injuries. A serious boating accident can leave victims feeling vulnerable and powerless. While attempting to recover physically and emotionally, victims may be unable to work while the medical bills continue to grow. At Whittel & Melton, we realize that boating accident victims and their families require the best representation possible. We focus on providing aggressive advocacy to our clients in Spring Hill, Brooksville, Ridge Manor, Weeki Wachee, Hernando Beach and Masaryktown. 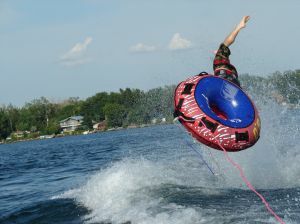 The Hernando County Boating Accident Lawyers at Whittel & Melton handle a vast assortment of boating accident claims. We work with accident reconstructionists, medical experts and other professionals who can help build a strong case. We are committed to obtaining the best possible results for our clients, whether it is through negotiations with insurance companies or other responsible parties or standing up for our client’s rights in court. At Whittel & Melton, we work towards recovering compensation for those injured in boating accidents. 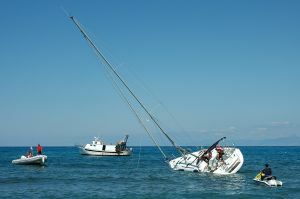 If a loved one passed away in a boating accident, we can help you pursue a wrongful death claim. To schedule a free consultation to discuss your accident with our Hernando County Boating Accident Lawyers, contact our firm online or call 352-666-2121. Whether you were injured or lost someone close to you in a boating accident, we can help. Weekend and evening appointments are available for your convenience, so contact us today. We represent clients in Spring Hill, Brooksville, Ridge Manor, Weeki Wachee, Hernando Beach and Masaryktown.